Wind Lake Management District objectives include improving the overall appearance of the lake as well as the quality of the water. 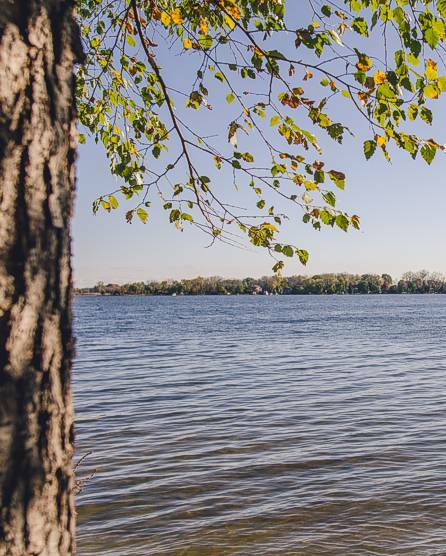 Our goal remains steadfast, to make Wind Lake a better place to live and raise our families through improved water quality. The Wind Lake Management District (WLMD) aggressively seeks state, federal and private grants to conduct these rehabilitation efforts. Since its creation in 1985, WLMD has received more than $2 million in grants. 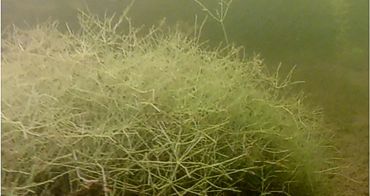 Announced on 8/31/17 - Starry Stonewort (Nitellopsis obtusa L.), pictured below, has been found in Wind Lake! First found in Wisconsin in Little Muskego Lake, Wind Lake is the seventh lake to be infested. 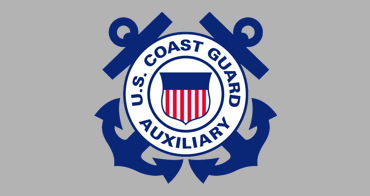 Kidde has recalled a number of fire extinguishers that may be used in your boat, car or home. Check the Kidde website for the list of recalled fire extinguishers. Access to the latest infomation on various topics. Why is Wind Lake so low or high? 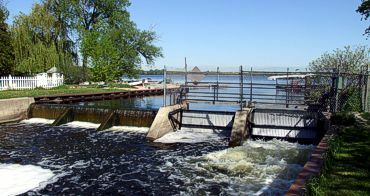 Some answers about the Wind Lake Dam. Read the Wind Lake levels FAQs. Wisconsin DNR requires the Aquatic Plant Management Plan to be updated every five years. The harvesting and chemical treatment permits are based on this Plan.